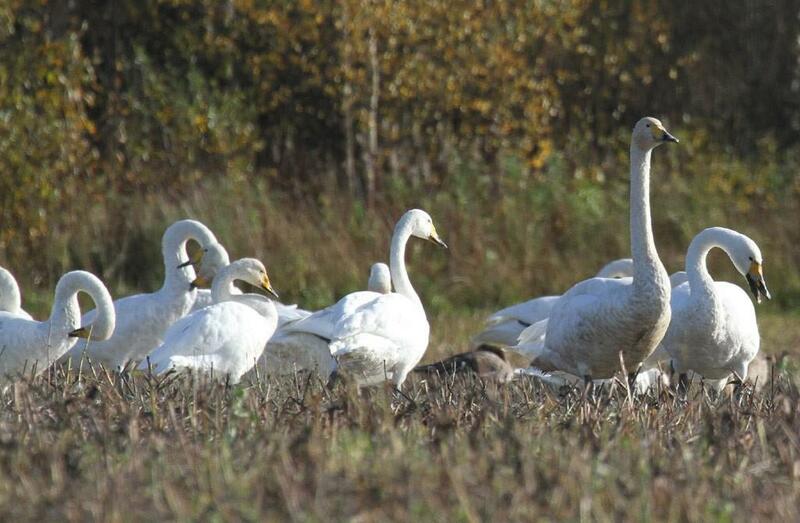 Parikkala region is among the richest in bird species in the Finnish inland area. 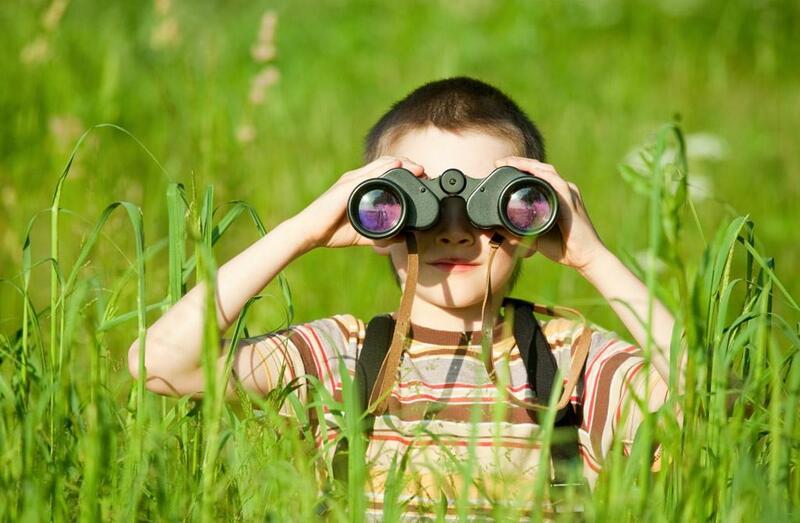 Nearly 300 bird species have been spotted in the region. 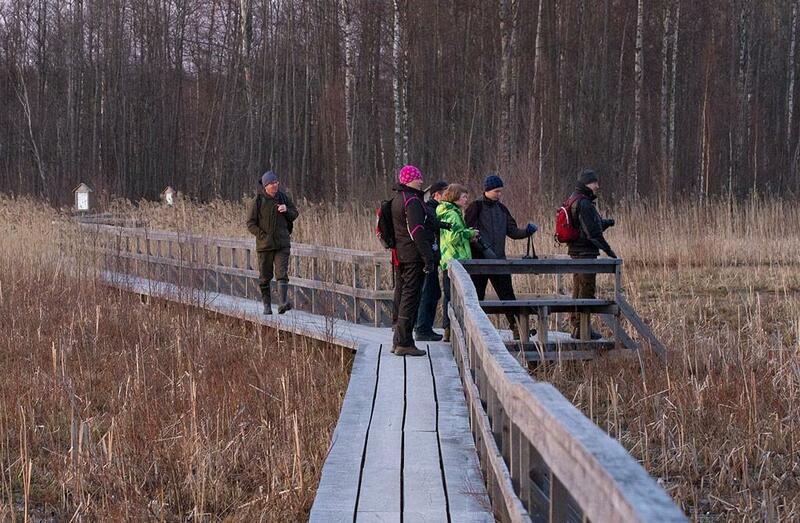 Each year over 10000 tourists visit the birdwatching sites in Parikkala. 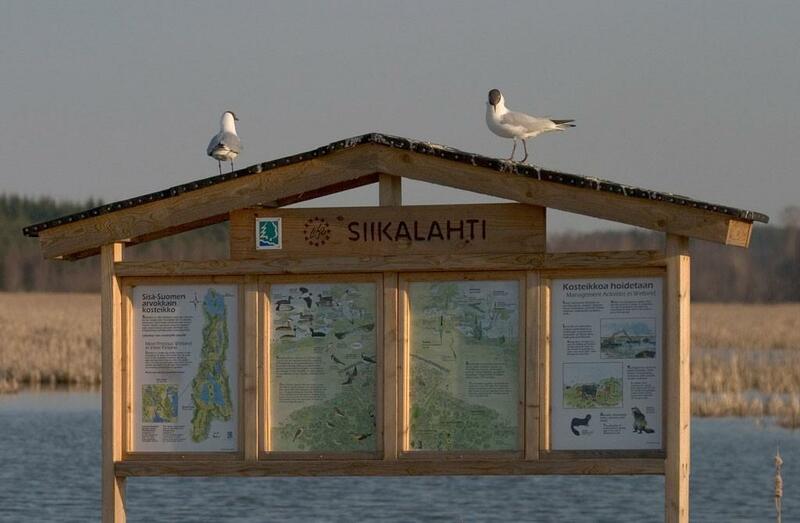 The most famous site is the internationally important wetland bird habitat of Siikalahti. 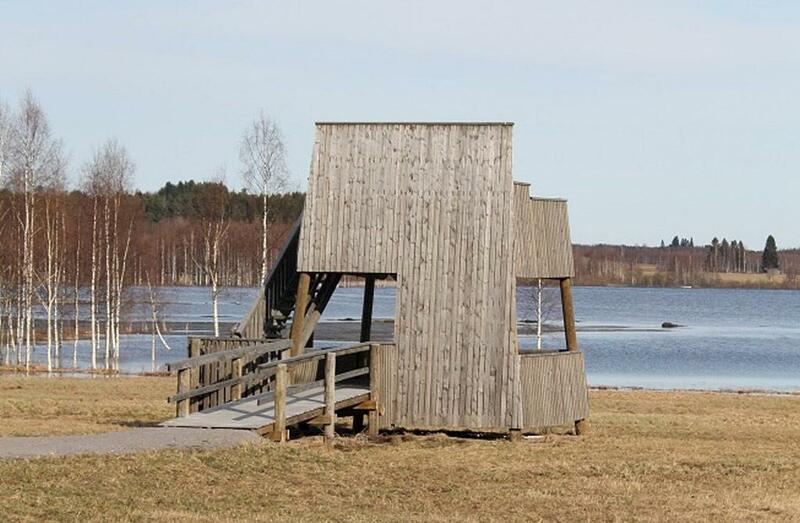 The most famous bird watching place in Parikkala is Siikalahti, which is the number one bird wetland in Finland. 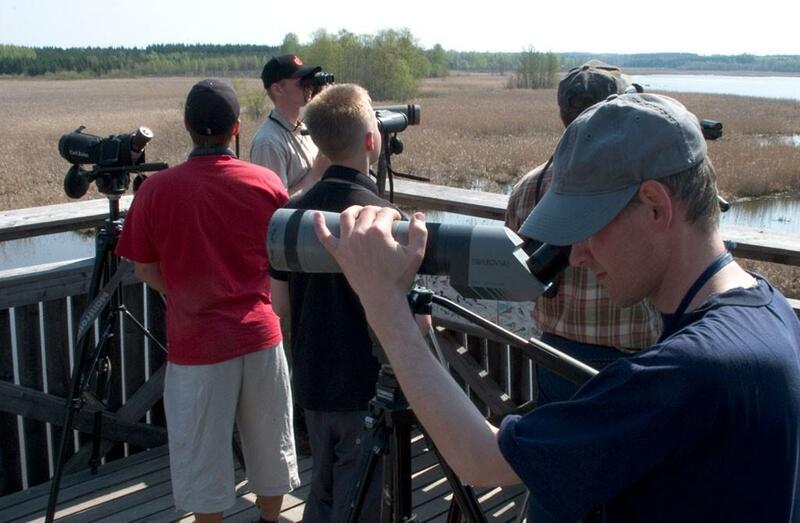 Besides Siikalahti wetland, there are many other very good bird watching sites in the region. 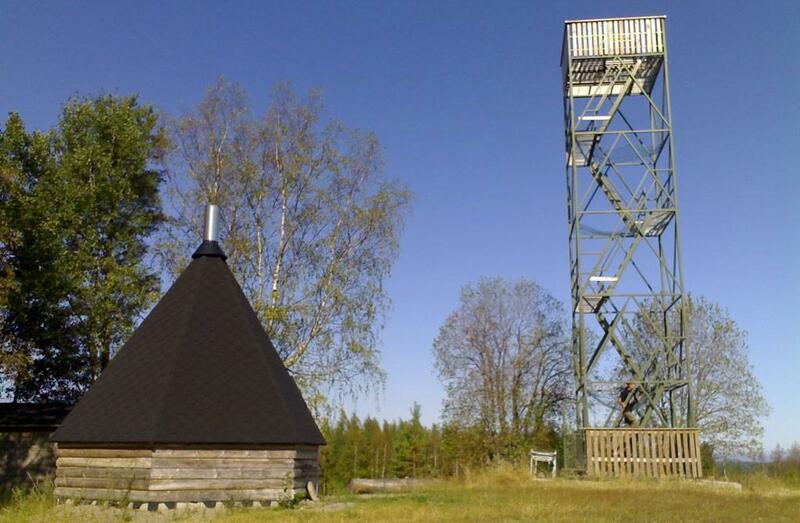 The nature in Parikkala is very versatile and diverse. 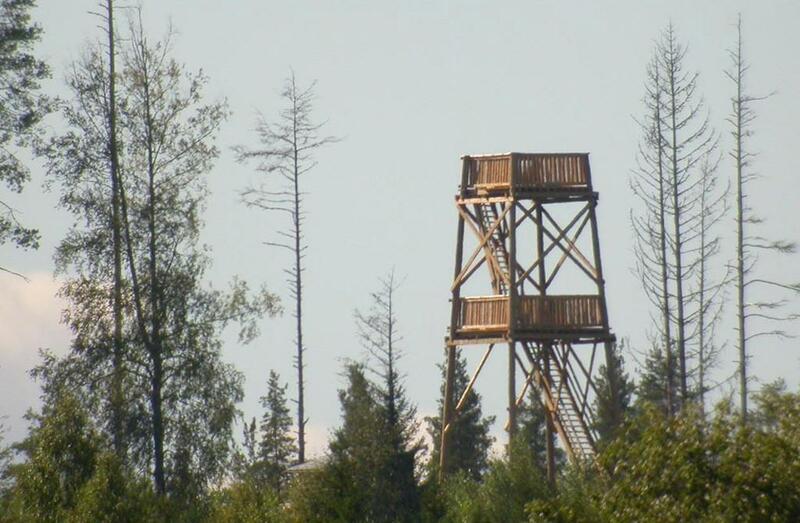 In the region you can find, for example, lush young forests with night-singers, several bird lakes, beautiful rural sceneries and landscapes, and old forests formed in the Salpausselkä ridge system that have created a natural habitat for birds like Siberian jay and Eurasian three-toed woodpecker. 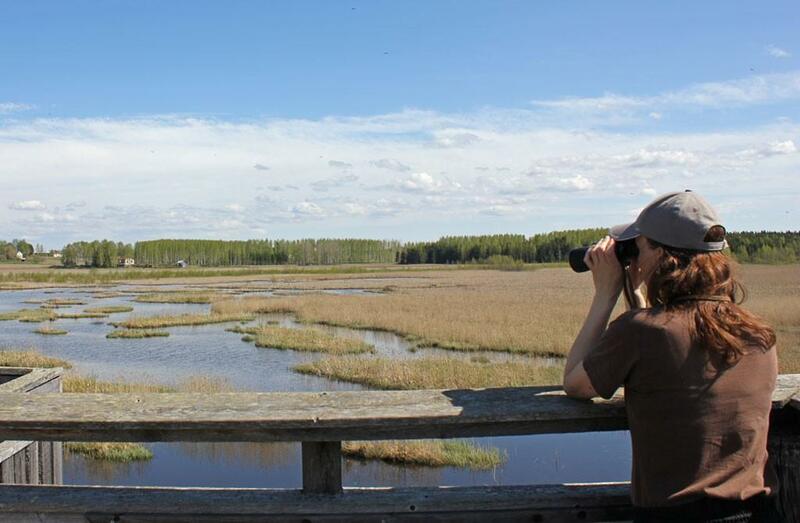 The importance of the bird wetlands of Parikkala is noted in the Finnish Important Bird Areas FINIBA network. The lakes Simpelejärvi, Pien-Rautjärvi and Suur-Rautjärvi are all included in these important bird areas. 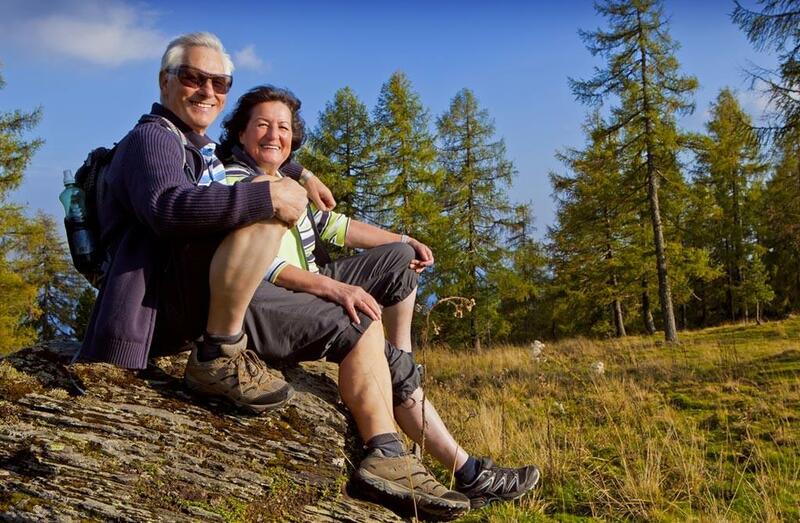 The most valuable areas are also included in the Natura network of nature protection areas. 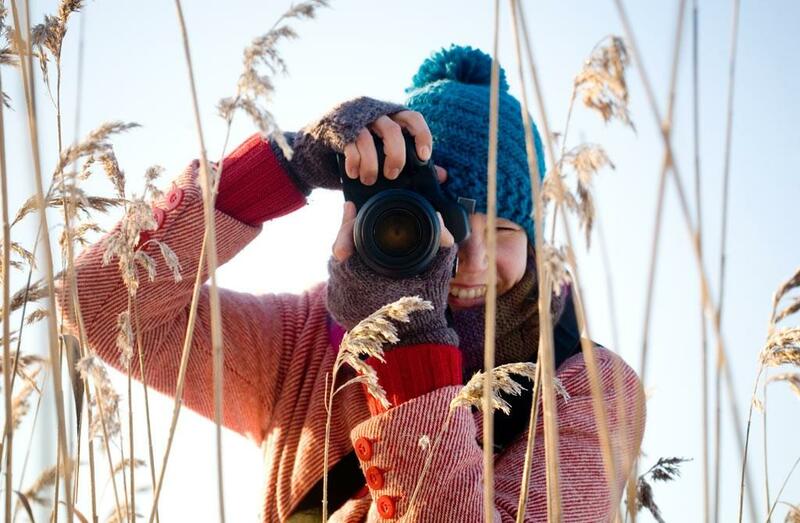 Spring is the best time to head for the birdwatching towers, nature trails and open fields to watch the migration. 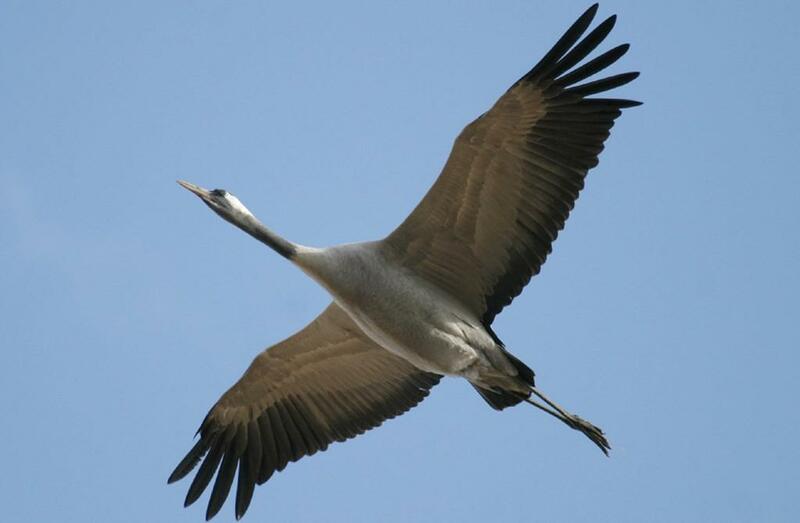 During the busiest migration days you can see tens of thousands of arctic water birds as they migrate to the north. 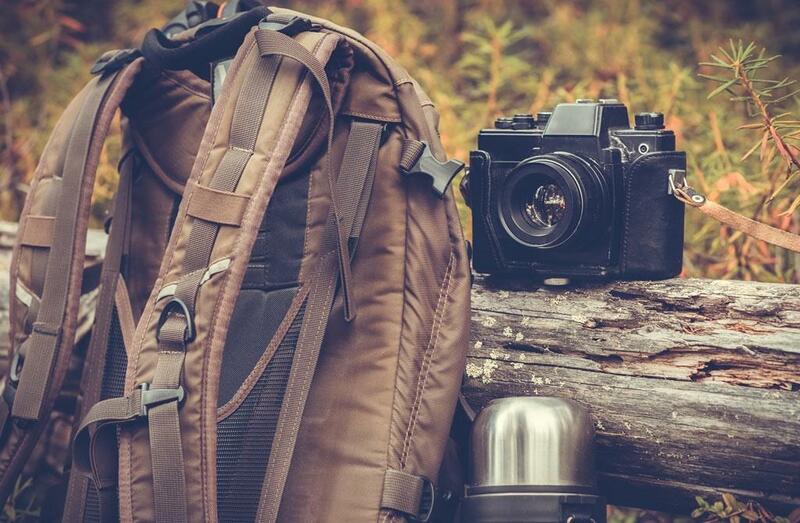 Summer nights offer unforgettable concert experiences as numerous nightingales and warblers sing in groves and bushes in the midst of open fields. 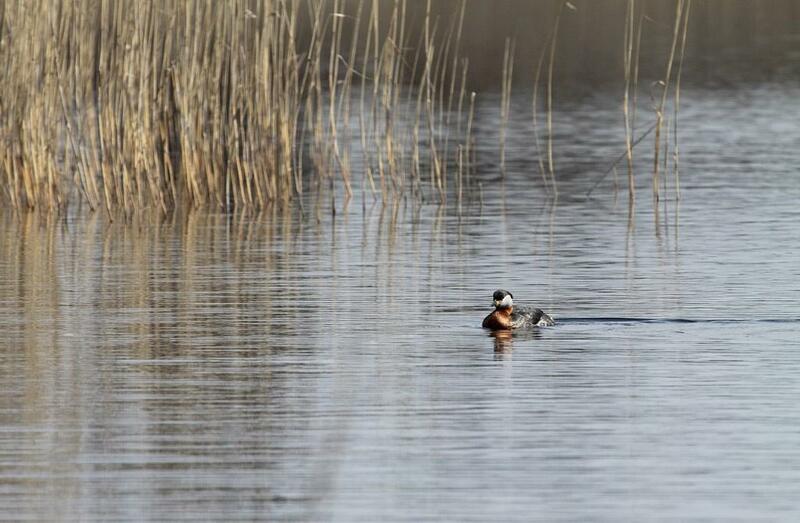 In summer, wetlands and forests are full of life as new bird generations are growing up. 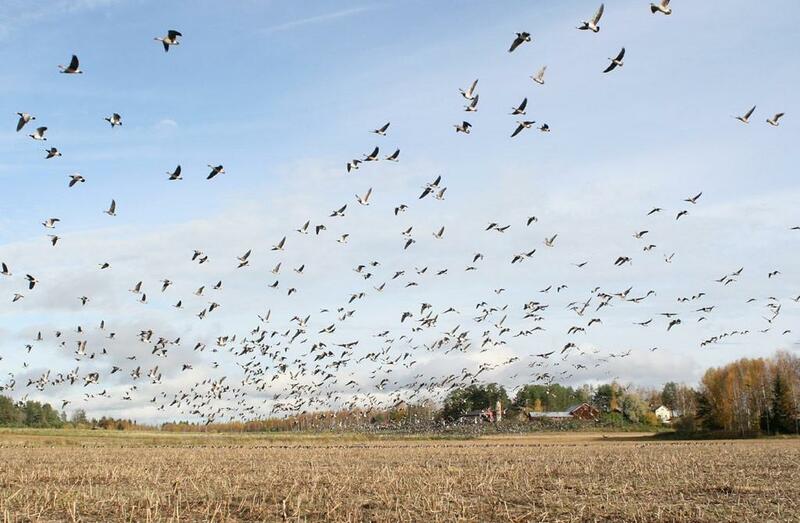 In autumn, ducks, cranes and geese gather around Parikkala in massive flocks. 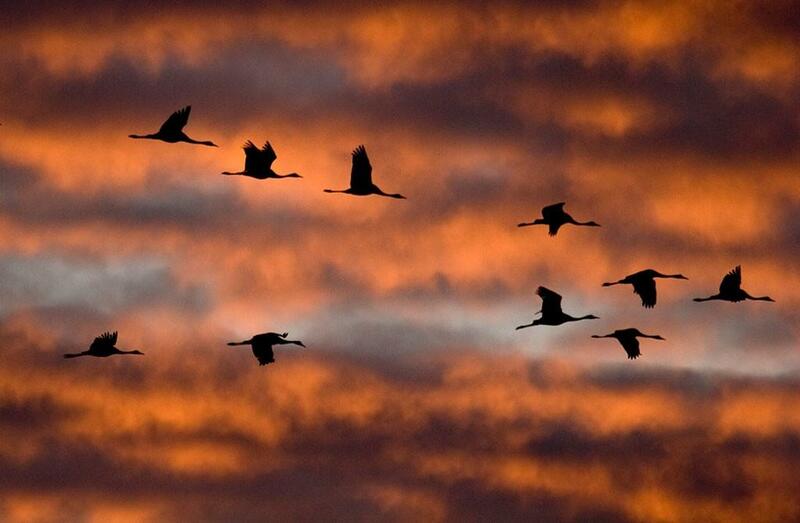 Up in the sky you can see several flocks of birds flying in a V-formation as they migrate to south. In winter, nature offers magnificent experiences. 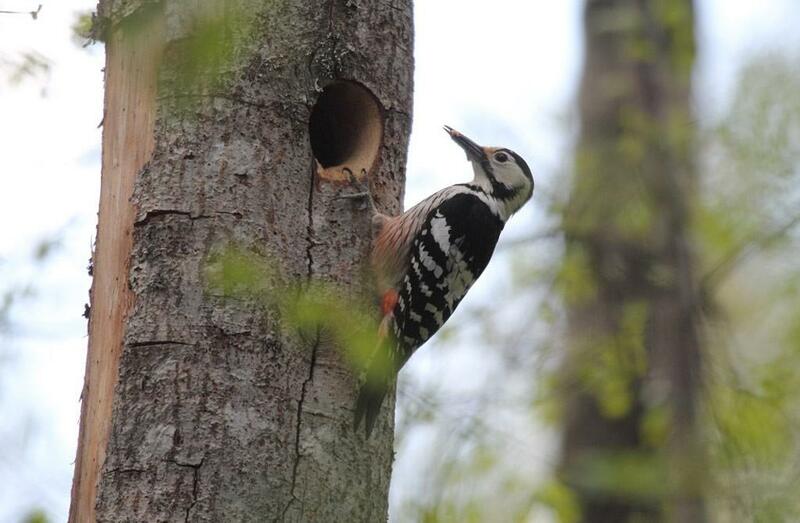 During your skiing trip you might be able to spot some endangered bird species like a white-backed woodpecker. In early winter it is nice to head to the thick forests to listen to the owls.